Hardwearing GORE-TEX Pro hardshell for extended use in severe alpine conditions. 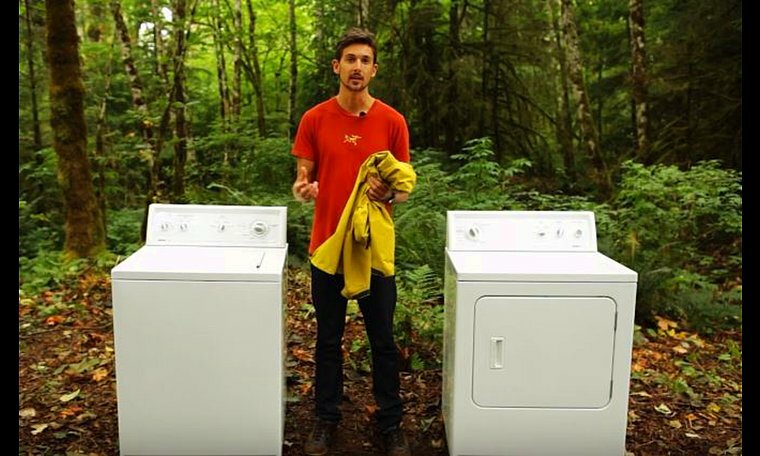 Alpha Series: Climbing and alpine focused systems | SV: Severe Weather. 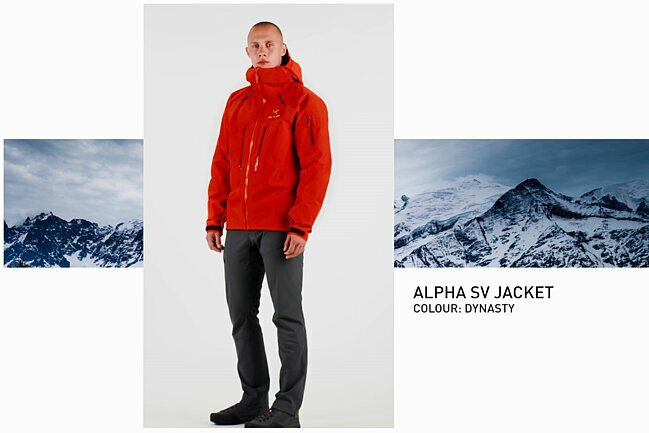 The Alpha SV debuts as the most advanced alpine climbing shell available. It employs GORE-TEX® breathable waterproof technology and the groundbreaking WaterTight™ Zipper, which eliminates bulky flaps. Microseams with narrow seam tape save weight and increase the breathable surface area. Laminated components reduce weight and increase durability. The Alpha SV is a veritable personal storm fortress. Through the years, from its launch to the current redesigned version, the Alpha SV has been the pinnacle of alpine performance shells. Never resting on its merits, it has continually evolved — sometimes with incremental improvements, other times with complete redesigns — to lead the industry in durability, fit, and performance.